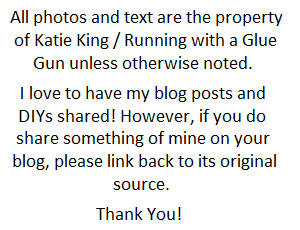 Instead of the normal MWF posting, I will be posting on Tuesday and Thursday of this week! 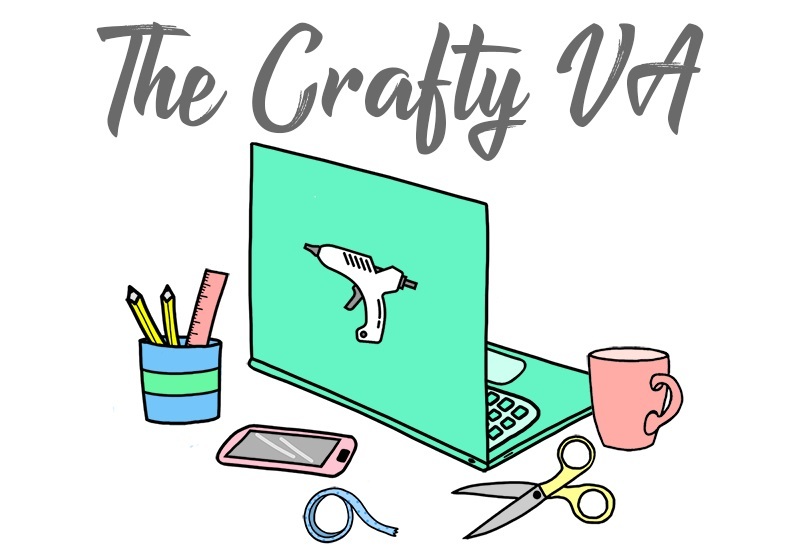 So to get things rolling, I'm going to share this fun DIY that I created this month for HomeDIT. This month on HomeDIT, I wrote a DIY post about how you can decorate those plain .99 cent wooden frames, that you can find practically anywhere. 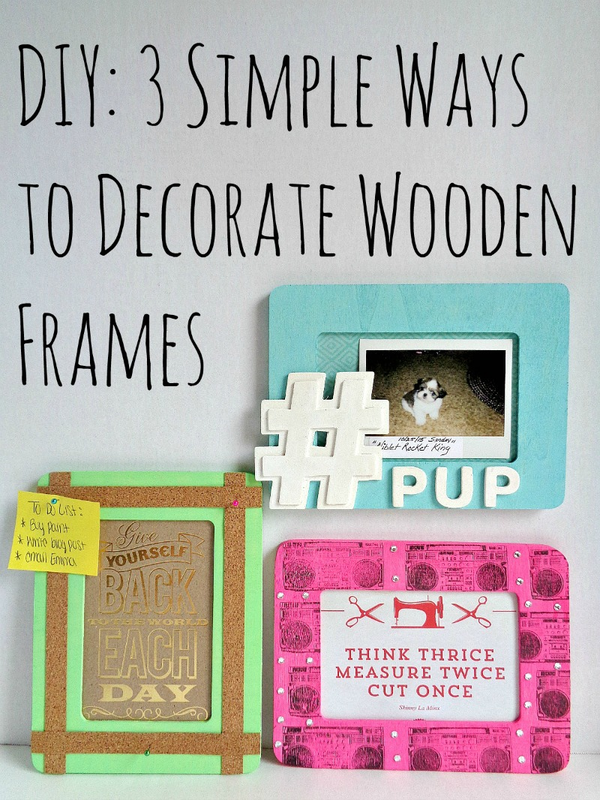 In the post, I show you 3 different ways to decorate those cheap wooden frames. I call each frame DIY a ''mini DIY'' because they only involve 2 or 3 steps. 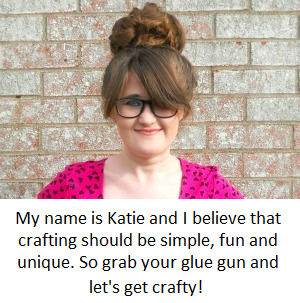 Specifically, I show how to make a Hashtag Frame, a Cork Tape frame, and a Hand Stamped frame. I will tell you right now that the hashtag frame is my favorite! If you want to learn how to make any of the frames you see above, then you can check out the full tutorial here!